Chulalongkorn University (CU) was the only one to rank in the top 50 in the latest 2018 QS Asian University Rankings, released Wednesday. This is the kind of story that experienced readers can finish quickly. Notice that the top part looks the rankings of individual Thai universities. The next section talks about universities in Malaysia and Singapore. Next the story explains the rating system. Then a Thai offical explains why Thai universities rank so poorly and finally we find out what the government plans to do to improve the situation. Many top Thai universities have seen their rankings slip this year on the Quacquarelli Symonds (QS) list of top tertiary educational institutions in Asia. It slid from 45th last year to 50th among 450 universities from 17 Asian countries after earning 67.1 out of 100 points. Mahidol University (MU) bucked the trend by climbing three spots from 61st place to 58th with a score this year of 63.8 points. Thammasat University (TU) also rose from 101st to 97th to claim third place among Thai institutes of higher learning with 47.8 points. 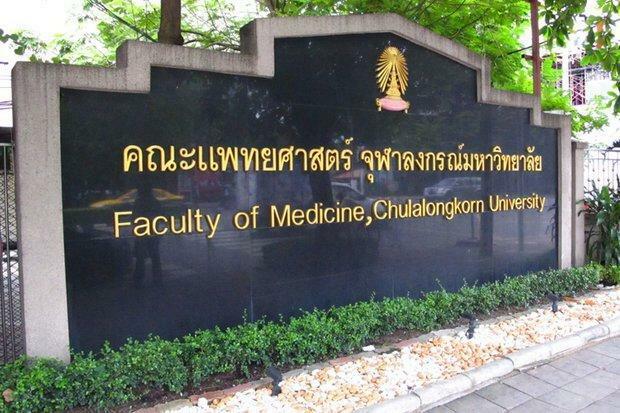 Yet Chiang Mai University (CMU) failed to keep a grip on 104th, settling instead for 112th on the list with 47 points. It was more bad news for Kasetsart University, which fell from 129th to 149th, while King Mongkut's University of Technology Thonburi went from 161st to 171st. Khon Kaen University also saw a decline, dropping from 165th to 178th, and Prince of Songkhla University dropped to 188th from 185th. King Mongkut's Institute of Technology Ladkrabang fell from 251st to 261st and Suranaree University of Technology went from 251st to 301st. In contrast, top universities in Singapore and Malaysia all performed better than in the previous year. Universiti Malaya (UM) rose three spots to 24th as it remained Malaysia's top publicuniversity while Universiti Sains Malaysia (USM) jumped 13 places to 36th. Singapore-based Nanyang Technological University (NTU) edged up two places to claim the coveted No.1 spot as Asia's best university, trading places in the process with the National University of Singapore. London-based education and career consultancy QS said the annual rankings are judged on research, teaching, employability and internationalisation involving over 70,000 academics and 44,000 employers. 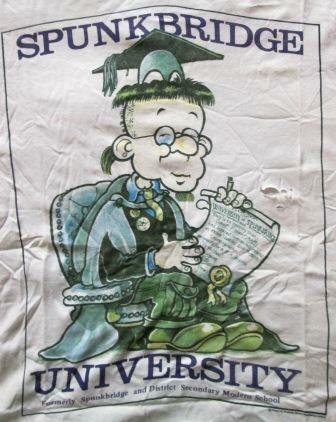 The scores were based on nine indicators: Academic reputation (30%); employerreputation (20%); faculty/student ratio (15%); citations per paper (10%); papers per faculty (10%); staff with PhDs (5%); proportion of international faculty (2.5%) and proportion of international students (2.5%); proportion of inbound exchange students(2.5%); and proportion of outbound exchange students (2.5%). Suphat Champatong, secretary-general of the Office of the Higher Education Commission (Ohec), said Thai universities' performance in the rankings reflected a paucity of academic research papers in English and a shortage of highly qualifiedlecturers. "If Thai universities want to feature in the international rankings, they need to publishmore research papers in English and also produce more lecturers with academicranks," Mr Suphat said. He said only one-third of Thai university lecturers have credentials such as assistant professor, associate professor or professor, compared to almost 100% in world-leading universities. However, Ohec has set up a 10-year plan to help the country's top universities improve their ranking at an international level, he said. Undhttps://www.bangkokpost.com/learning/advanced/1345306/thailands-top-university-ranks-only-50th-in-asiaer the plan, leading universities will receive a bigger budget from Ohec to increase their research spending. And Jeff says the USA is a backward Society. lank no haab? surely only the 2 singapore ones really matter internationally? everything else seems like fulchester polytechnic under the sun.